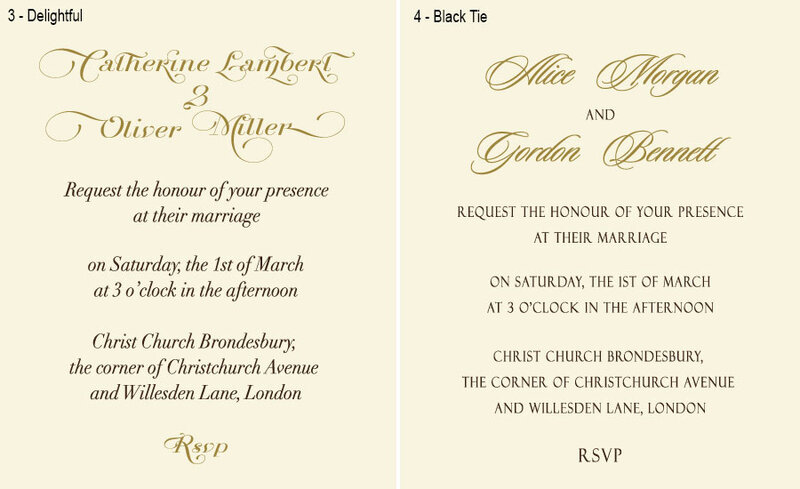 These geometric wedding invitations stamped with gold foil will bring a modern flair to your big day. Genuine Swarovski diamond-shaped crystal holds the card's flap, making its elegant design pop out. The gold foiled lines stamped on the cover remind facets of a diamond, giving an accent on contemporary lettering. 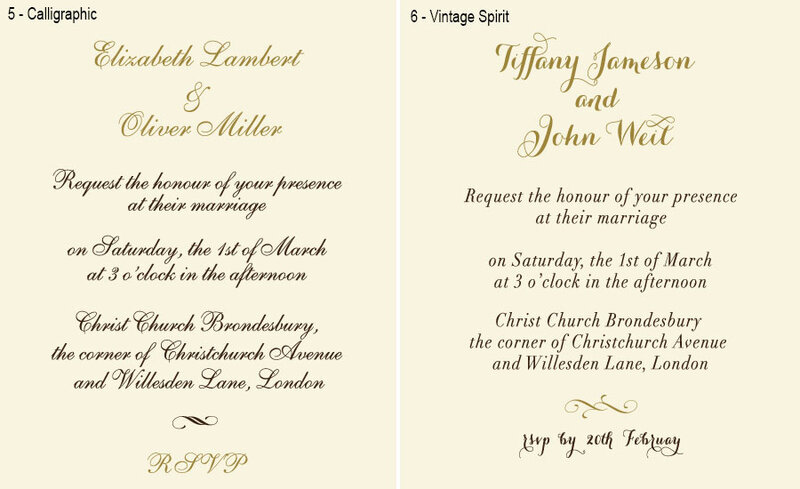 Matching faceted style RSVP card is enclosed. 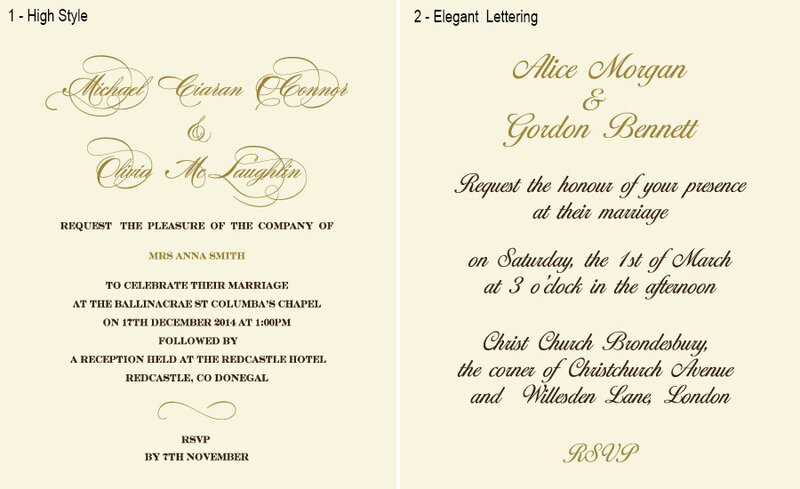 The invitation is a fine illustration to a famouse quote: 'True love is like a diamond; it is rare, beautiful and lasts forever.' The diamond-shaped crystal could be changed to the heart-shaped one. If you want to provide your guests with a lot of additional information, e.g. directions to the venue/church, local accommodations etc., you can opt a set of flat stepwise inserts instead the enclosed RSVP card. To make the replacement, please choose the appropriate service below.